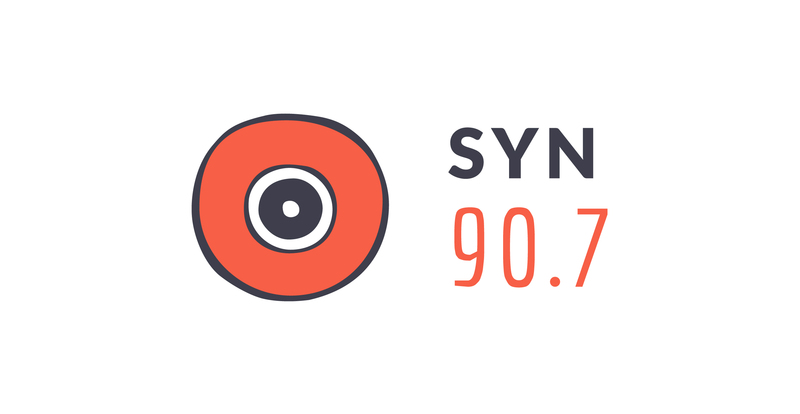 Just wanted to thank everyone who tuned into my first ever seasonal show! 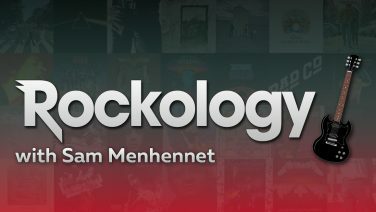 I have really enjoyed creating it and sharing my love for Rock Music with everyone. If you missed any episodes you can listen to all twelve below. If you enjoyed i’ve also started a NEW Comedy Podcast called What The News. This show may eventually return again in the future. For updates & more and any announcements on this shows future. 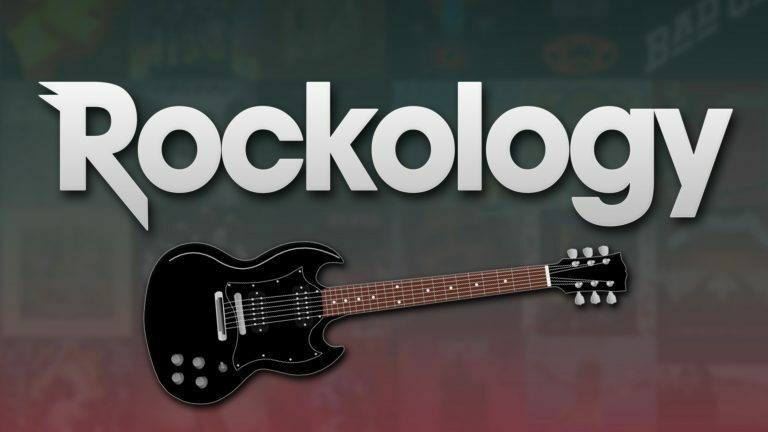 Please Follow Rockology on Facebook, Twitter & Instagram. I would also love to hear your feedback on the show. 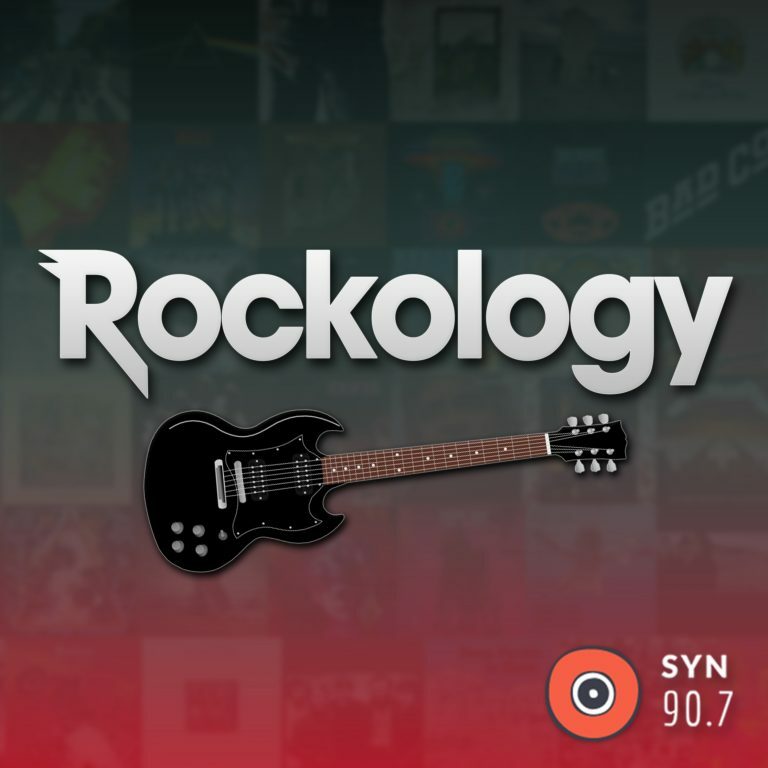 Tweet me @SYNRockology #SYNRockology or you can email [email protected].